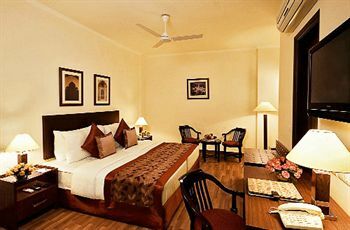 The capital city of India, Delhi is an interesting destination for both, business travellers and tourists alike. 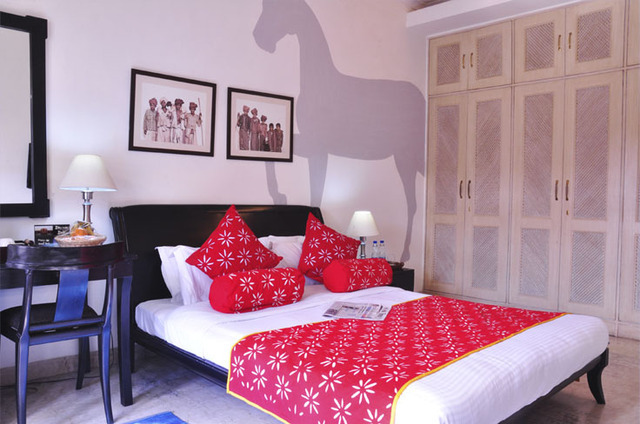 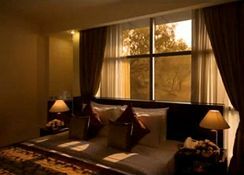 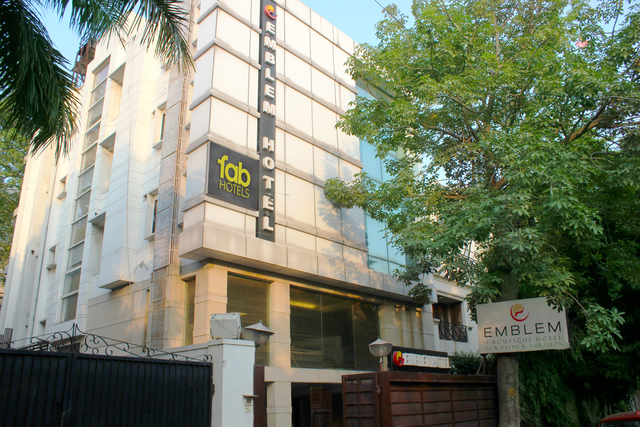 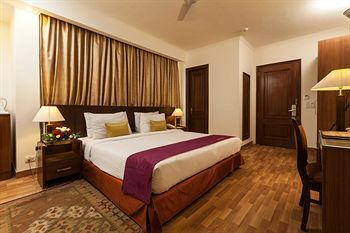 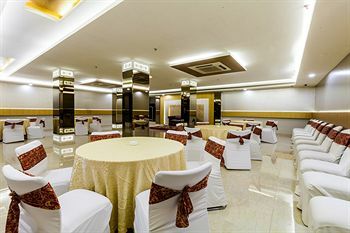 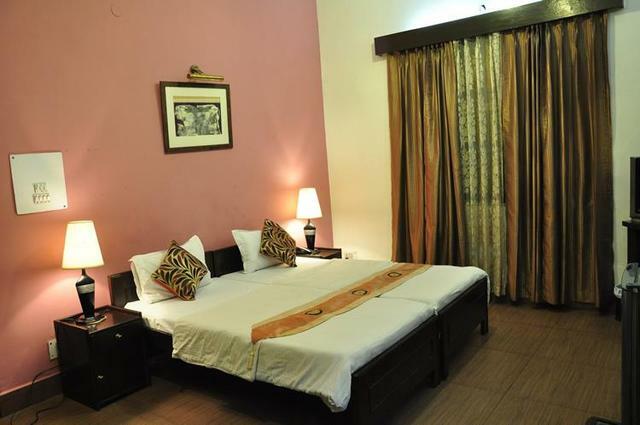 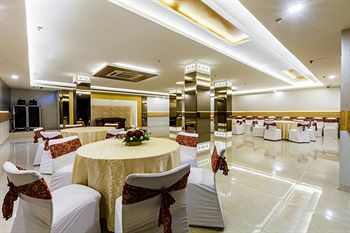 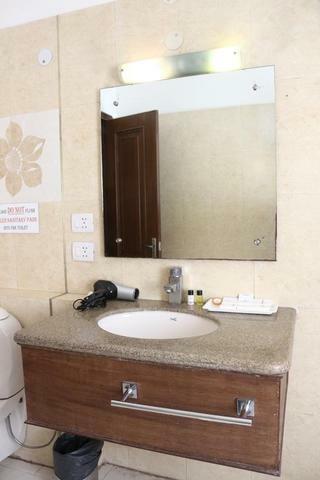 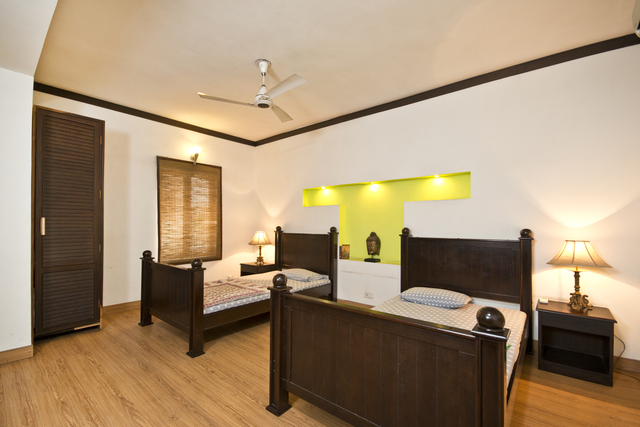 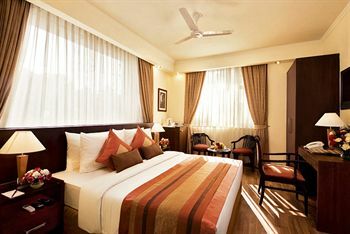 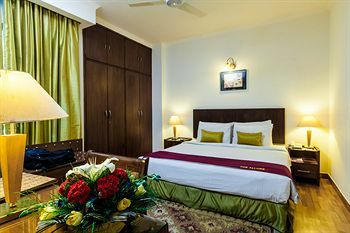 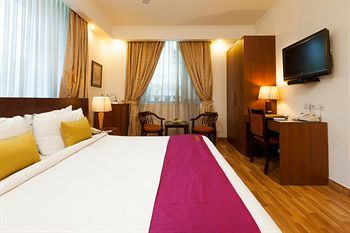 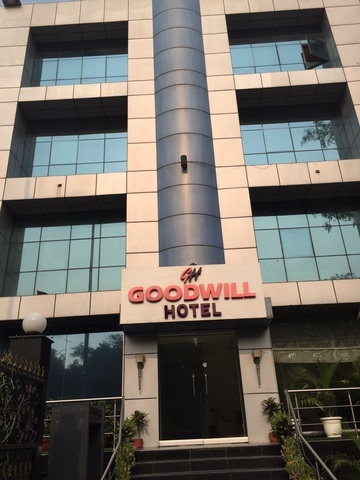 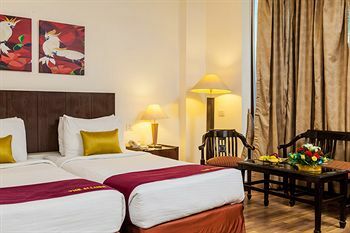 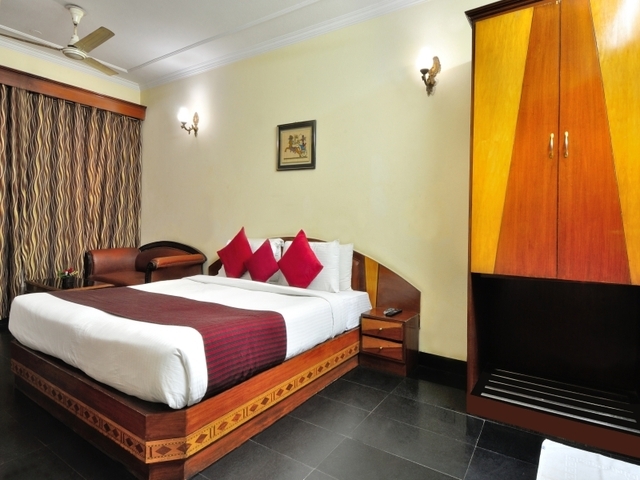 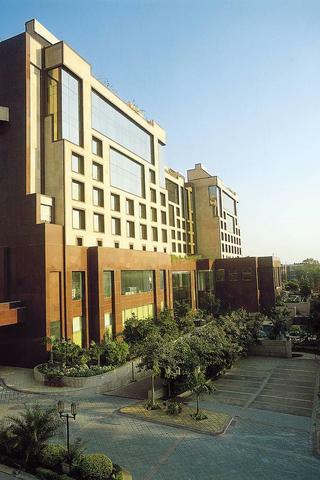 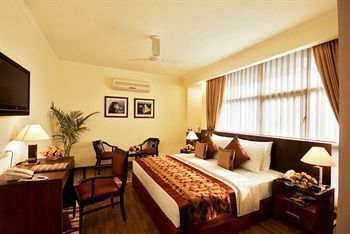 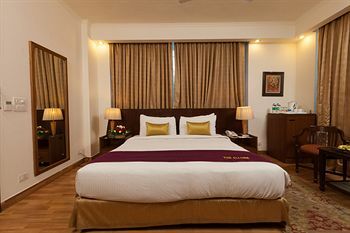 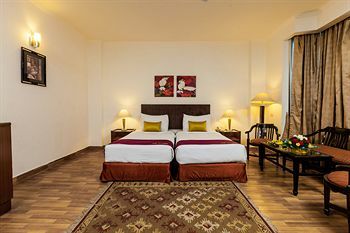 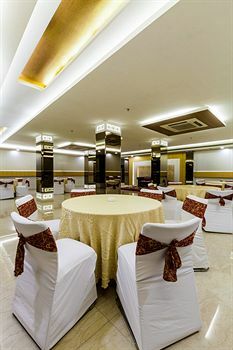 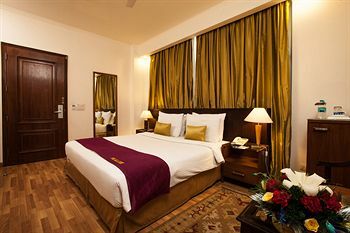 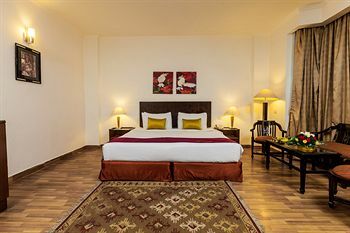 If you are looking for affordable accommodation during your next trip to Delhi, Hotel Goodwill located at Greater Kailash art - I will fit your criteria for budget 3-star hotels in Delhi. 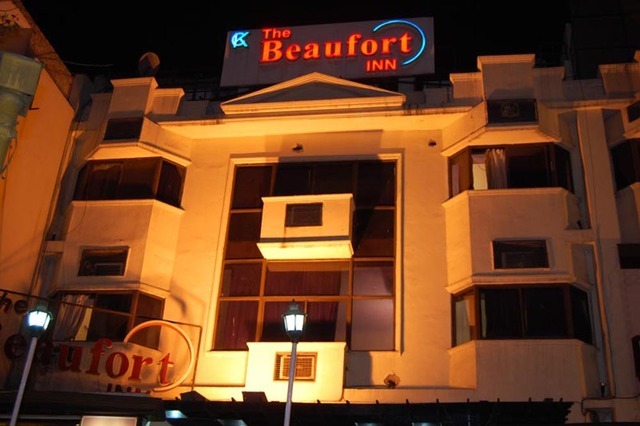 The hotel welcomes guests with 17 air-conditioned and spacious rooms as deluxe and super deluxe including all the standard modern conveniences like flat screen TV, free WiFi, safe deposit box, tea/coffee maker, attached bathroom with hot/cold water and toiletries. 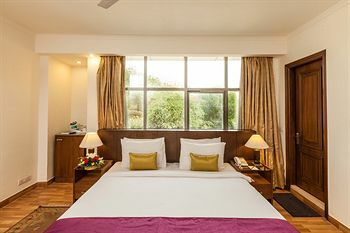 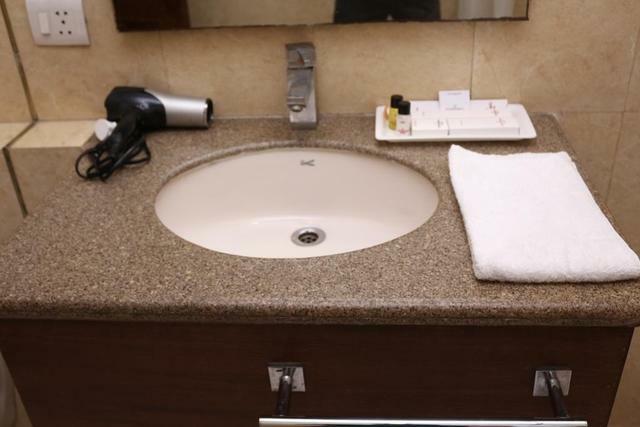 Along with a broader range of facilities such as Wi-Fi, laundry and an in-house multi-cuisine restaurant, the property also offers free parking. 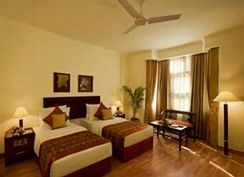 The travel desk will take care of your travel arrangements such as airport transfers, car rentals and bookings during your stay. 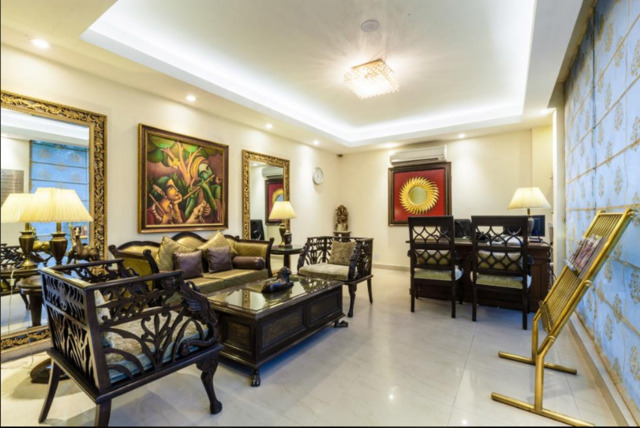 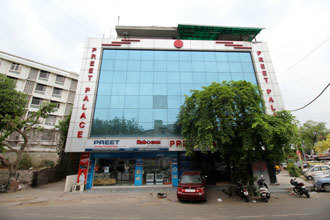 The property is a km away from Nehru Place metro station, approx 7 km from Nizamuddin railway station and 17 km from IGI airport. 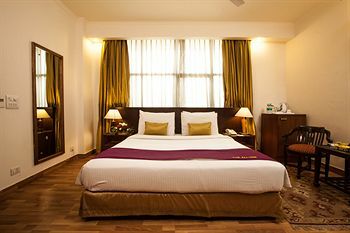 After the express check-in, step out to explore Delhi. 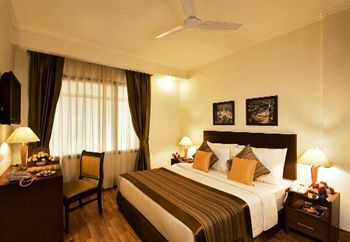 Evenings call for a relaxed dinner and drinks experience. 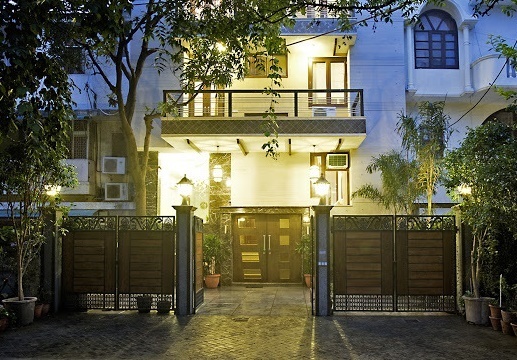 Some of the best pubs are located in Hauz Khas Village. 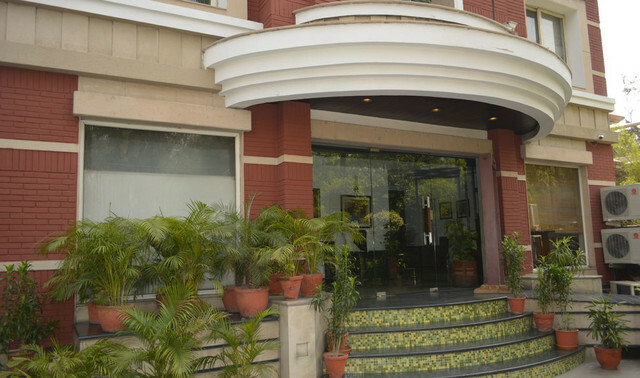 You can enjoy a variety of fusion food and bar snacks with the choicest house specials and international liquor. 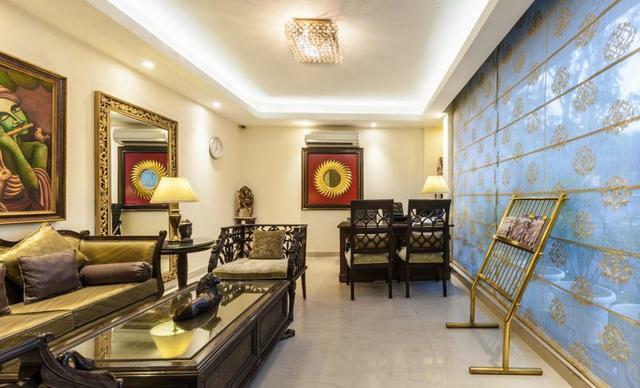 You cannot leave Delhi without shopping for anything from jewellery and handbags to clothes and handicrafts that can be bought at affordable prices from Chandni Chowk.